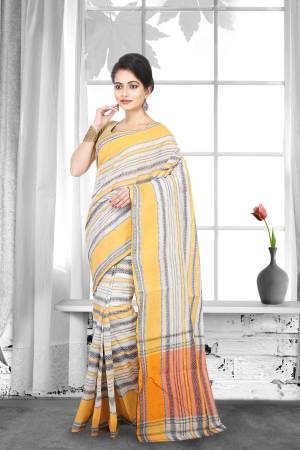 The modern Indian woman is a globetrotter and is not bogged down by fears or pressures of daily life, and seeks nothing but the best in terms of eclectic designs in handwoven sarees. She is even ready to pay a steep price for it and works hard to own these priceless assets. Women are willing to experiment with different fabrics, colours, designs and the end result they want is a saree that drapes them in elegance while accentuating their perfect figure at the same time. Usually a family enterprise, saree weaving is one of India's cottage industries. These sarees are made of silk or cotton threads woven together on a shuttle-pit loom that is made of ropes, wooden beams and poles. Many weavers use a fly-shuttle loom which can produce different types of patterns on the sarees. 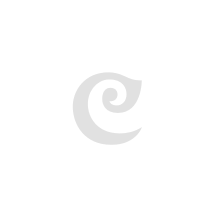 The sarees vary widely in size and quality. Saree weaving is the prime source of livelihood in many regions of India. With their traditional designs, motifs and colours, each of these regions bring a different flavour to handwoven sarees. 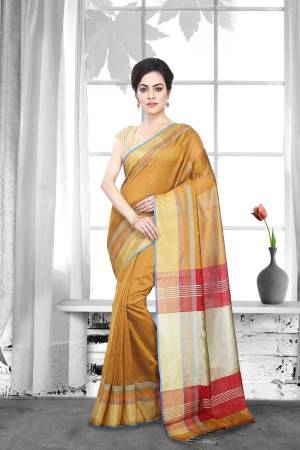 Some of the most popular handwoven sarees are Kanchipuram silk, Maheshwari Saree, Bagh Print Saree, Chanderi Silk, Tussar silk, Banarasi Silk, Baluchuri, Sambalpuri, Kantha stitch Sarees, Bhadhini Sarees and Munga Sarees. Handwoven sarees are made with good quality silks to give them a radiant look. 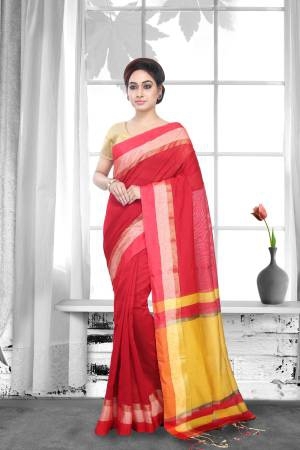 Kanchipuram Sarees are known for the high quality zari used in weaving them. The delicate work with threads of gold and silver draw patrons from foreign as well. Inspired by Indian mythology, Baluchuri Sarees are known for their elaborate motifs of flowers, animals, royal designs on their pallus and borders. Tussar Sarees are a delight in summers because of their high breathability factor, softness and bright colours. When it comes to choosing a favourite from the handwoven treasures, the Benarasi saree wins hands down. Woven by master weavers of Uttar Pradesh, the highlight of this handwoven saree is the intricately weaved designs with gold and silver threads. Those who keep tabs on the latest fashion trends would tell you that it is not just the local market, but also the high-end luxury segment in foreign markets that craves for handwoven sarees crafted in sync with the tastes of their discerning patrons. When it comes to fashion, it is often seen that the elite don't mind going back in time, if it can leave an indelible impression of class, sophistication and royalty. Today, silk fabrics, especially faded ones are in high demand in the handwoven segment. These are usually worn with vintage jewellery to give a soothing effect in the ongoing summer season. 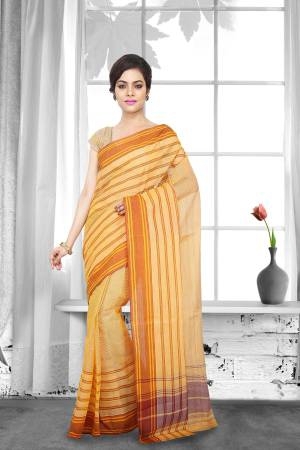 Nowadays, buyers have plenty of options while selecting the perfect handwoven saree. A Georgette Sarees or a Heavy Work Saree is an all-time favourite, but the most popular colours this season are breezy blue, warm yellow, vibrant pink and fiery red, sure to get you admiring glances from all quarters.